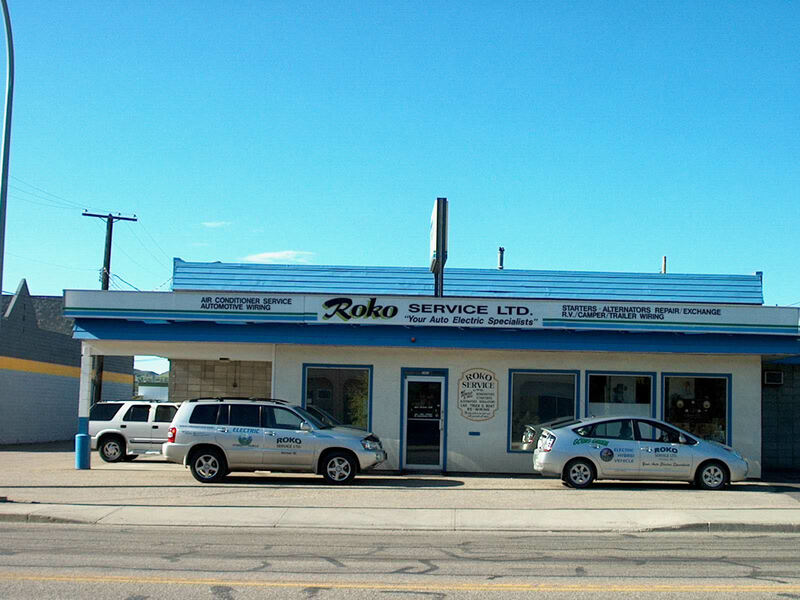 Serving Vernon and area since 1954 and incorporated in 1962 as an auto-electric service shop, Roko Service Ltd. has grown to provide complete electrical services for farm machinery, logging, mining equipment, outboard/inboard starting and charging systems as well as your automotive needs. Roko management personnel are as close to you as your phone - call them for your starting and charging system requirements. ​Be it unit information, service inquiries, or unit purchases - service when and where you need it, from Roko Service Ltd., Your Auto Electric Specialists.